In Denmark, where winters are cold and long, creating a warm, cozy atmosphere is a way of life. There is even a Danish word for it – hygge – which explains this national obsession with candles. "The idea behind the Carrie LED Lamp is to honour hygge in the context of modern living. 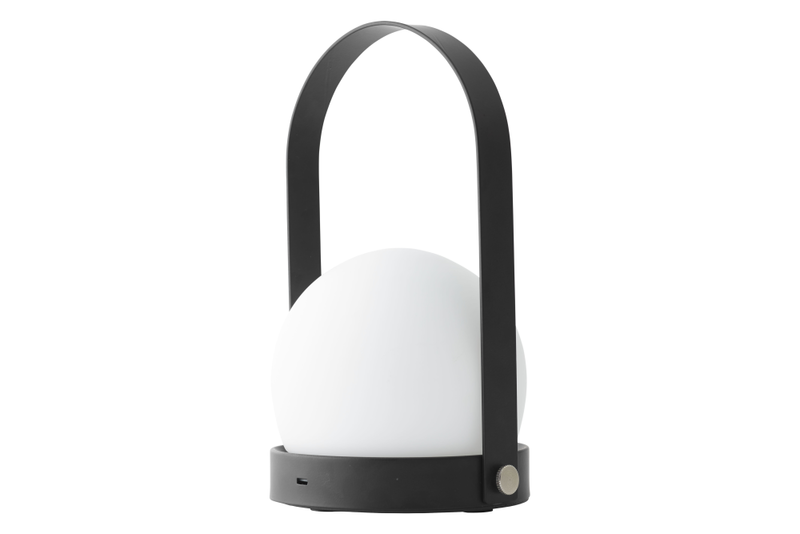 Lightweight and portable with a USB charger, the possibilities of the lamp are endless. Use it as a bedside lamp, on an office desk or as an alternative to candles on the dining table. Carrie is also perfectly sized for picnicking in the park, festival-going or moonlit walks on the beach. It can be used indoor and outdoor, but must not be used in moist conditions and rain. "